About a week ago, we saw a picture of the front panel of the smartphone. Also today again smartphone Xiaomi's English website is viewed on. Here it is shown that the smartphone is placed in a user's pocket. 6.4-inch 1440x2560 QHD display in this smartphone has. Simultaneously Weibo also has a post made ​​on the smartphone will be launched on May 10. 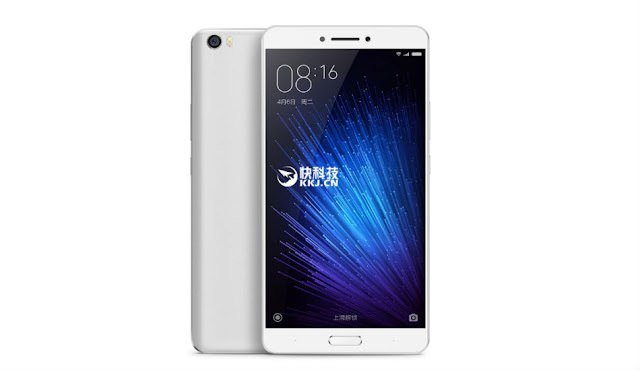 In addition, the smartphone has Snapdragon 820 chipset. That being said, however, that this smartphone can be no other processor. Besides, it has also some confusion about the placement of the fingerprint sensor. 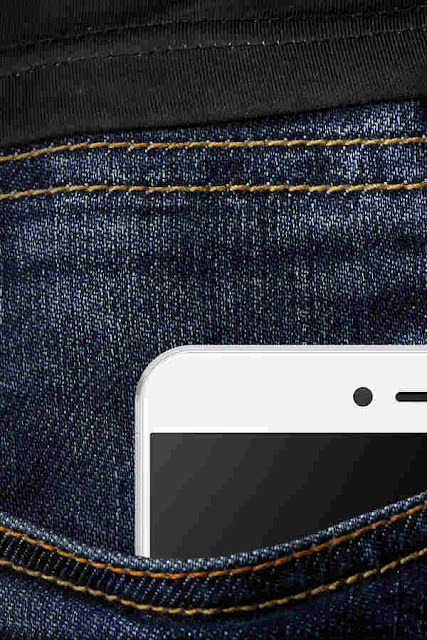 Earlier this smartphone was not seen in the photo on the home button. This means that a biometric scanner is Xiaomi Max. 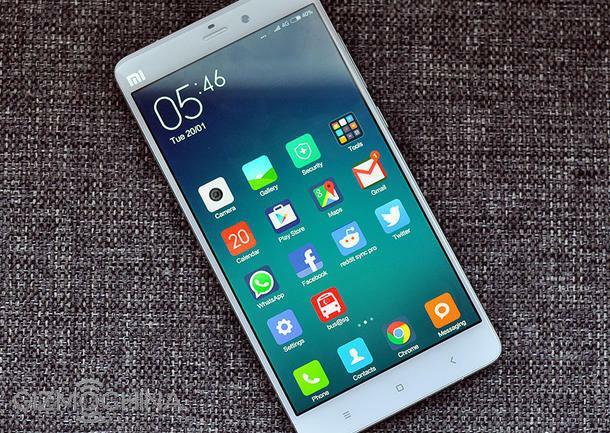 Recently, a picture emerged of the smartphone Xiaomi Mi5 exact point of being like saying. However now with this smartphone still many secrets which are left open. Now see that it actually looks like a smartphone. Right now, only the teaser smartphone and surrounded by four.